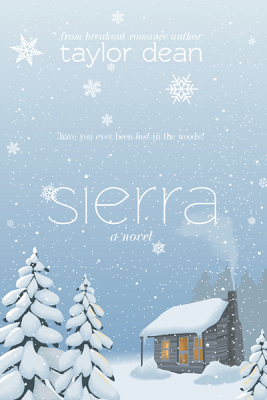 Taylor Dean Books: LOVE THIS REVIEW OF SIERRA! LOVE THIS REVIEW OF SIERRA! 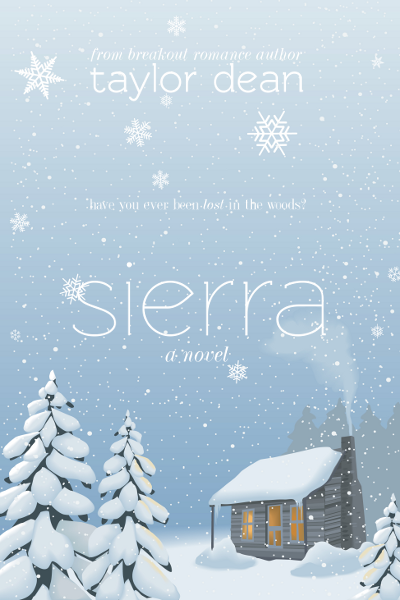 This review of Sierra posted today on an awesome book review blog called, FUNDINMENTAL. A giveaway of Sierra is also being offered now through March 20th. So, GO ENTER TO WIN! Boy, was I wrong. Thank goodness! Check out Sherry's book review blog, FUNDINMENTAL, as well as Laura's (her sister) blog, FUONLYKNEW. They are both active bloggers, and write detailed book reviews. I've learned of many new books I'd like to read through them! Book review bloggers provide a HUGE service to authors and I greatly appreciate both of them. I received this book from the author in return for an honest and unbiased review. “Cold pizza is the best breakfast food ever” I can relate to that. My mother and I both think cold pizza is the breakfast of champions. Thanks, Sherry. I really do love your review. It's very thoughtful. And I LOVE that you point out the fact that it is fiction and whether or not it could happen in real life, is not the point. The point is that it is an escape from everyday life and an enjoyable read! I couldn't agree more! Love that you emphasize that point! No worries about the Goodreads thing--that was just me being insecure!